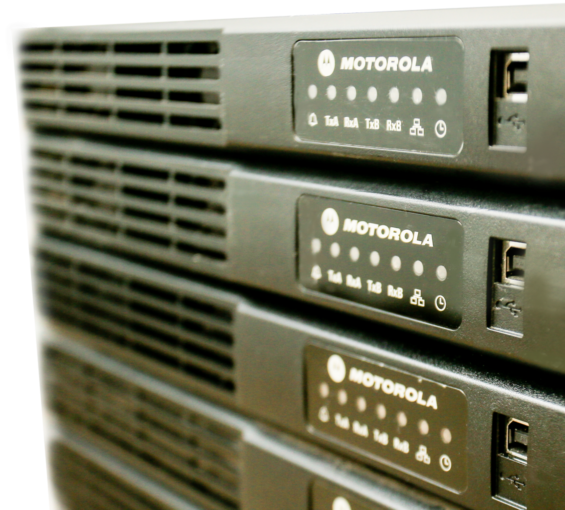 Mongey Communications is the market leader in radio communication systems, with the largest stock of radio rentals in the marketplace and almost 30 years’ experience in providing total solutions for a wide group of clients in the commercial, retail and event sectors. 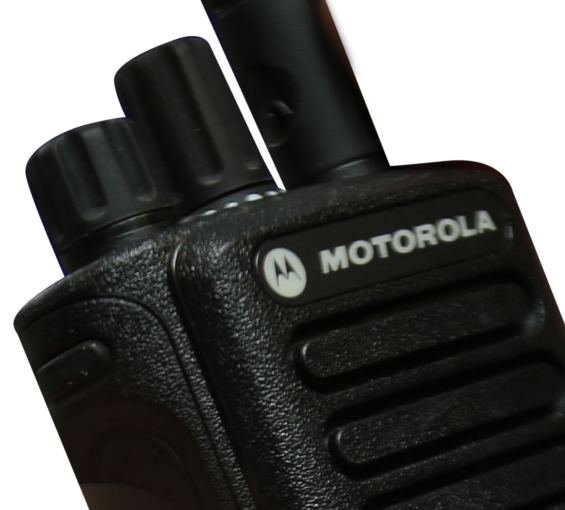 We offer a comprehensive range of two way radios and wide area radio networks for sale and hire, including the leading brands Motorola and Kenwood. 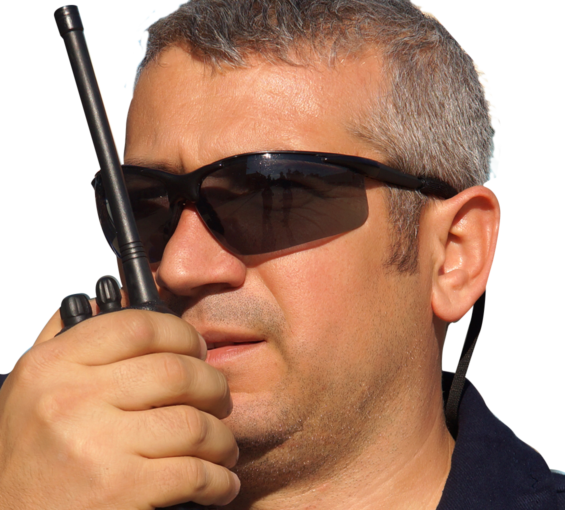 In addition to stocking the best two way radios on the market, we supply a full range of chargers, batteries and radio accessories.